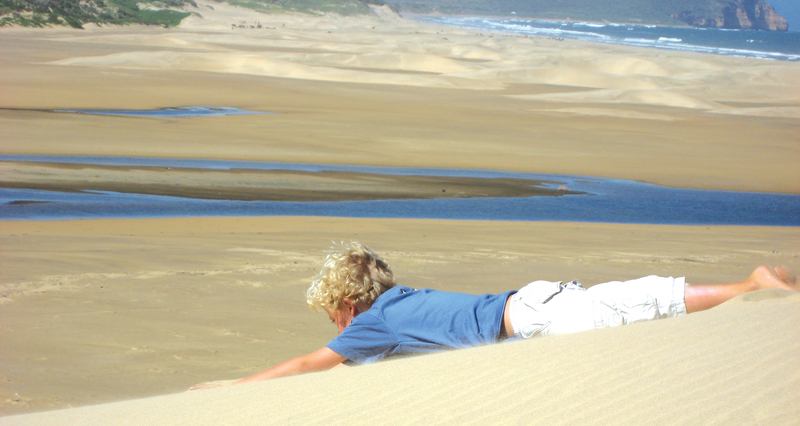 Travelling across Africa on a family holiday may seem like a daunting prospect, but family holidays are very well catered for in Africa. Pulse Africa is a family-centric company, all of us having travelled extensively with our own families. We have learnt (sometimes the hard way) that the success of these holidays hinges on the needs of every family member being met. That’s why we tailor-made each trip to suit the interests of everyone involved. We can arrange family-friendly accommodation, dedicated kids clubs, golf courses, safe swimming, malaria free game viewing, snorkelling, scuba diving, cycling, sailing, kayaking, surfing, bird-watching and so many more activities to ensure everybody’s needs are taken care of, with skill and care. Whether it is spending quality time together of whether mum and dad are having some alone time; let us handle the nitty gritty details so everyone can enjoy themselves.